Officials with the U.K. Air Accidents Investigation Branch have finished gathering evidence at the scene of the tragic AW169 crash outside the Leicester City football club and have removed the wreckage to Farnborough where they will continue searching for a cause. 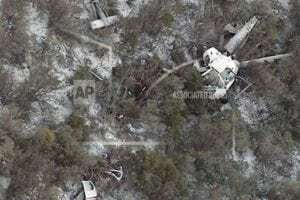 "Our inspectors have now gathered and documented the evidence that could be collected while the helicopter was in place where it came to rest," a Nov. 2 AAIB statement reads. "Last night, our engineering support staff oversaw the careful lifting of the wreckage. The wreckage has now arrived at our specialist facility in Farnborough, where it will be laid out and more detailed examination can continue." "The digital flight recorder is in our laboratory, the statement continues. "Although subject to intense heat in the post-accident fire, initial work on it has allowed us to successfully download the recordings. Our inspectors are verifying the extracted information and have started the detailed analysis of its contents. We would like to thank everyone who responded to our witness appeal. Our investigators are examining the videos and photographs we have received." The Leonardo AW169 crashed outside the Leicester City football club’s stadium Oct. 27, killing the team’s owner, the pilot and three others on board. Reports indicated Vichai Srivaddhanaprabha, the Thai billionaire owner of the team since 2010, was among the passengers when the aircraft took off from King Power stadium just after 8:30 p.m. local time. The aircraft, with five people on board, lifted off just after a game and cleared the stadium before reportedly spinning out of control, plummeting to the ground in a nearby industrial park and bursting into flames. 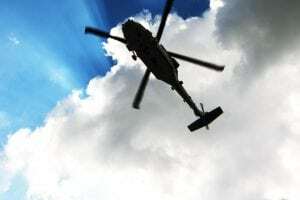 Witnesses told BBC that an apparent malfunction in the aircraft tail rotor caused the uncontrollable spinning descent, but no official cause has been determined. Documents indicate the owners have two AW169s helicopters, including an AW109 registered as G-LCFC and the newer AW169, registered as G-VSKP, that flew Vichai Srivaddhanaprabha to the match. After the match, the aircraft landed on the football field to collect him and three members of his staff, then took off in front of news cameras before crashing just outside. A team from the U.K. Air Accidents Investigation Board was sent to Leicester Saturday. The investigation now includes officials from all four air accident disciplines: engineering, operations, flight data and human factors, the AAIB said in a statement. 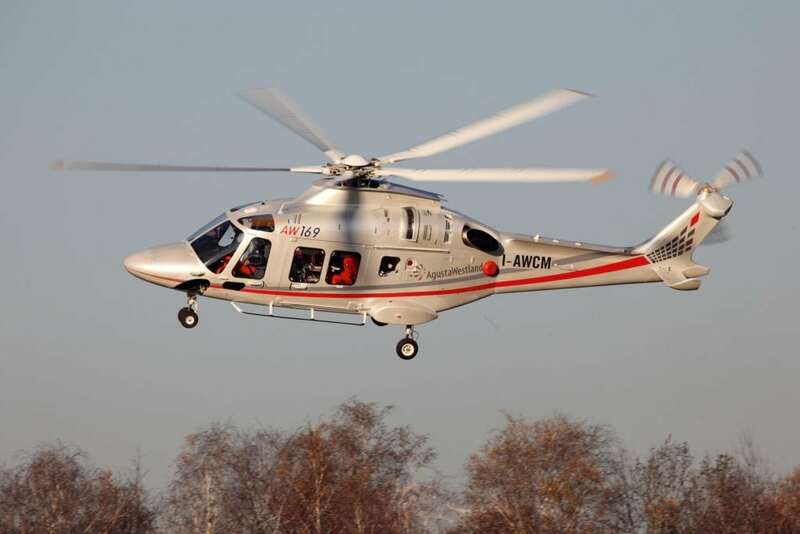 Investigators have recovered the digital flight voice and data recorder from the AW169 and took the device to Farnborough where inspectors will begin downloading and analyzing its contents. The recorder was “subject to intense heat as a result of the post-accident fire,” according to the AAIB. 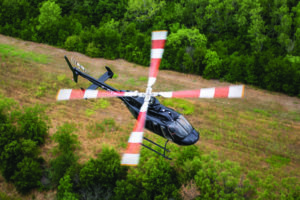 The crash is the first recorded fatal accident involving an AW169. BCC and other news outlets have identified the pilot as Eric Swaffer, a contract pilot living in Guilford, U.K., according to his LinkedIn page. 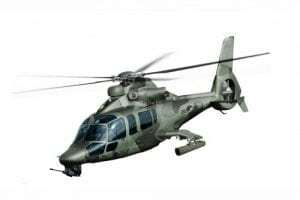 He is listed on the page as carrying an FAA airline transport pilot’s license for rotorcraft and a corresponding EASA license for both fixed- and rotary-wing aircraft. 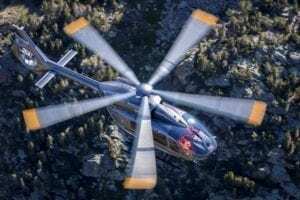 Beside more than half a dozen fixed-wing types, Swaffer lists the Leonardo AW109 and AW169, Airbus Helicopters AS355 and AS332 Super Puma, Sikorsky S-76, Airbus SA332 Gazelle, Robinson R22 and R44, and Bell 206 as aircraft on which he is checked out.